Millions of Americans have served our nation, in wartime and in peace, at home and abroad, so that we may be free. Whether in the Army, Navy, Air Force, Marines, or Coast Guard, their patriotic duty required great sacrifice. Veterans Day ceremonies and parades allow us to express our gratitude and appreciation, especially to those who paid the ultimate sacrifice. It is our duty as citizens to carry our recognition of veterans throughout the year. Please take some time to thank veterans for their service and remember those service members currently in harm’s way overseas. 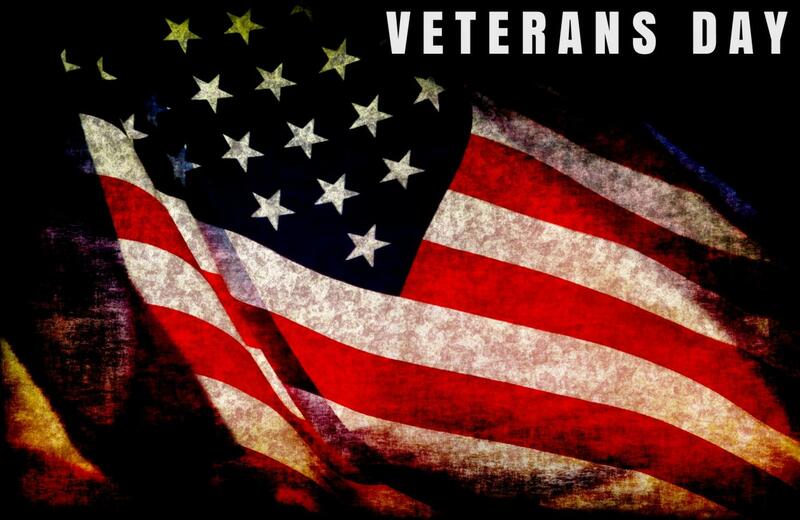 Click HERE to read about events this weekend (including Veteran's Day events). As your legislator, I will work to safeguard the benefits our veterans have earned and deserve.